High luminous uniformity: > 90%/ square feet. High efficiency, No flicker, No noise. No Harmful Mercury, No UltraViolet or InfraRed Radiation. Simple horizontal design housing suit to most of occasions, beautiful and fashionable. 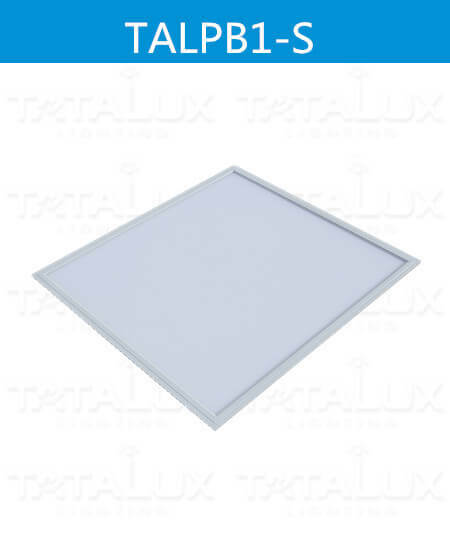 High-quality Big LED Panel Light-Luna Series Lighting Products, with Strictly Production Process And Professional Pre-Sales Service. Standard Order Execution Procedure.